Not just a famous song by Indie popsters Blur, The Parklife Festival takes place in Heaton Park, right in the homeland of their greatest rivals, Oasis. This event, which grew out of the Mad Ferret Festival, started off in Platt Fields Park, but had to be moved in 2012 when residents complained that the natural beauty of this area was being eroded by the event. 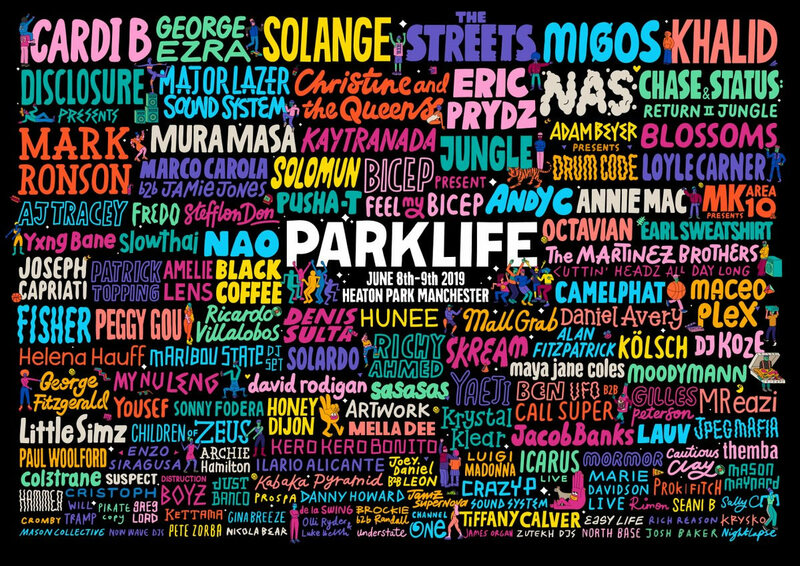 The festival usually takes place on a June weekend, bringing together 35,000 party people who’re all hungry for a slice of Parklife. With eight different stages and musical areas you can get your ears wrapped around a line-up that definitely veers more toward the electronic beats and breaks style of sound. As the Parklife Festival takes place in a public park you’ll have to find your own accommodation for the night. However, if you’re the kind of person who likes to know they’ve got access to a good lavatory for the weekend, the event does provide its attendees with special Vipees luxury toilets.